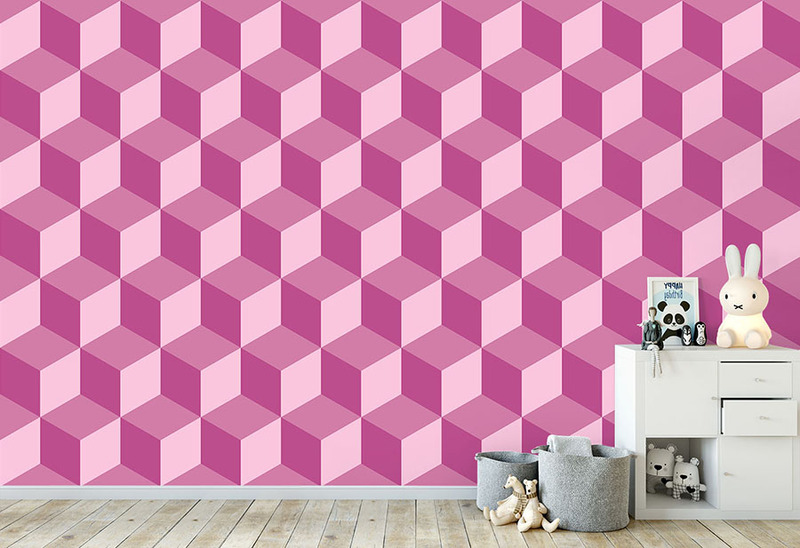 Brighten up your walls with our Geo Cube Raspberry Wallpaper. 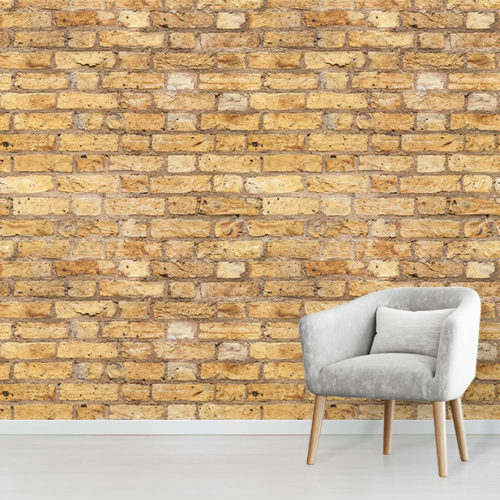 A fun design, perfect for creating a quirky feature wall. Bespoke Sizes and Easy Installation. Geometric patterns can be a treat for the eyes. 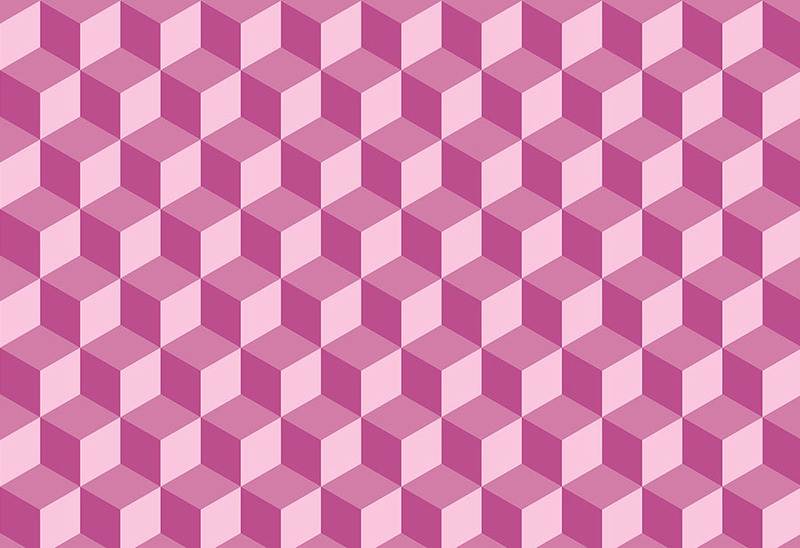 Our Geo Cube Raspberry Wallpaper is a quirky 3D cube effect design. The pink and red tones bring a warm ambience over the pattern. 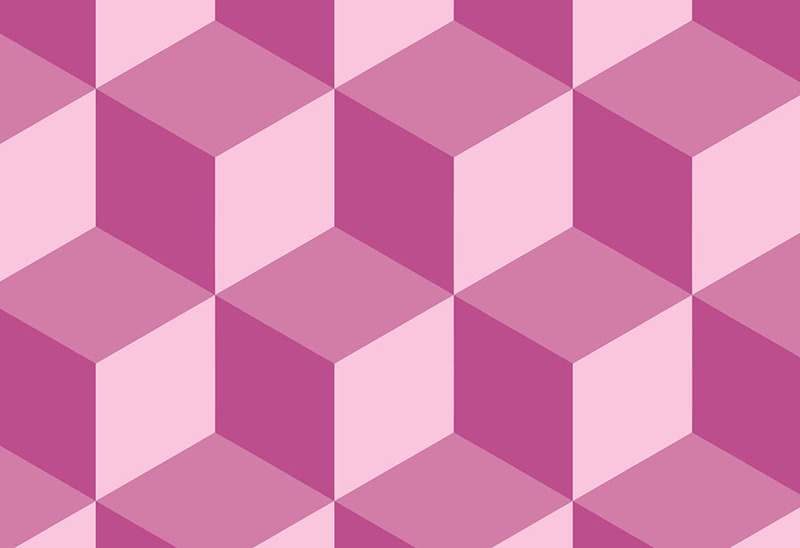 As a result, the Geo Cube Raspberry Wallpaper would be perfect for a hallway or playroom. 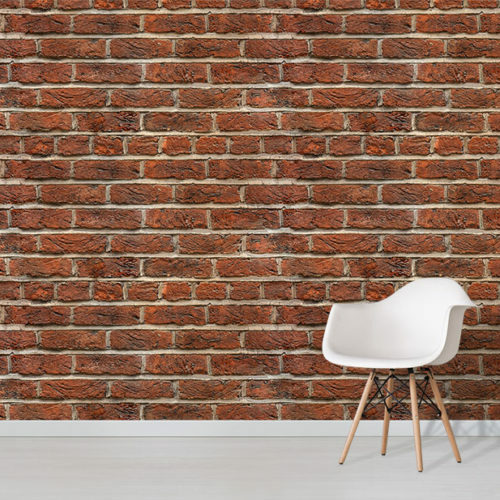 Additionally the bold lines add a strong sense of character to the wall. Brighten up your walls with our fun Geo Cube Raspberry Wallpaper. It is an ideal choice to add colour and pattern to your home. Additionally the Geo Cube Raspberry Wallpaper would make a stunning focal point in the home. 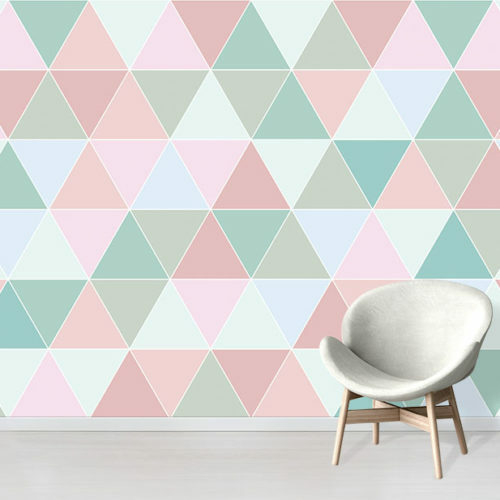 To see other colours and styles, you can browse our range of Geometric Wallpaper.